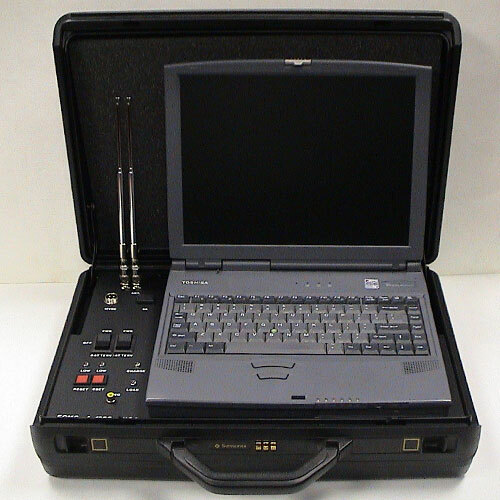 The ECMS A-1500 is an electronic Countermeasure Signal Analyzer designed for counter surveillance operations and used for electronic counter measures during bug detection sweeps. Electronic Countermeasures for bug detection and surveillance transmitter analysis can operate manually or automatically. However, this signal analyzer is lighter, smaller, and does not include a printer. These 2 segments are used to discover and identify anti-privacy bugs and store all encountered signals in memory for later review, comparison, and reporting. The ECMS A-1500j is a counter surveillance system used to detect privacy invasion technology. It can be manually operated, or left in its automatic function mode for unmanned operation over extended periods of time. Analyzers of this type will searche a location for hidden listening devices (bugs and other transmitters). It then locks onto their frequencies, performing 6 tests to confirm the presence of a bug, and alerts the user that they are being monitored. Built-in demodulator and a large screen LCD display are built into these signal analyzers for ease of use when examining the search results.